Meizu also wants to secure a bigger slice of the pie on the smartphone market this year. It is no secret that they are able to produce very good smartphones. With the new Meizu Note 9, the Redmi Note 7 is probably the one most likely to be attacked. There are no real photos of the new smartphone yet, but the first render photos have appeared in the Meizu Forum. But they only show the front side of the device. You can see that Meizu uses a Waterdrop-Notch. That’s interesting, because they’ve been quite consistent so far against a Notch. At least the Meizu 16 as the current flagship of the company could do without it. On the other hand, the screen edges are very thin, which is what the company is known for. 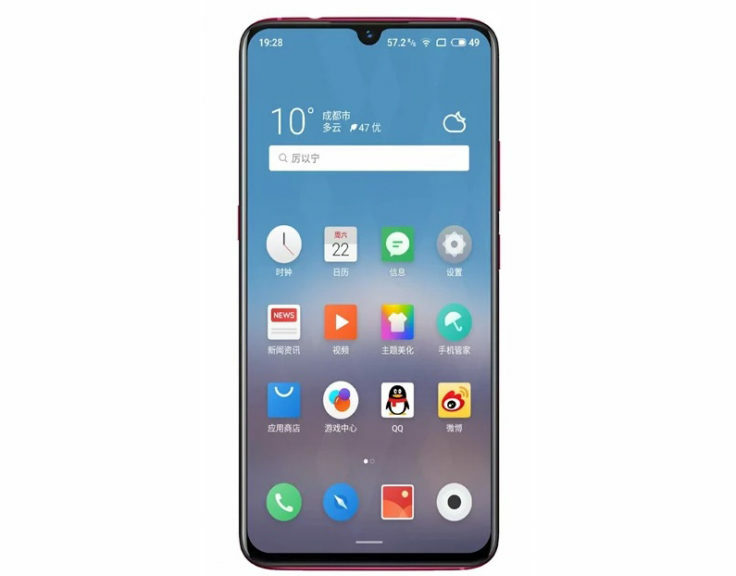 The screen should be 6.3 inches in size, as is the case, for example, with the said Redmi Note 7. Whether one decides for an AMOLED or LCD panel is not known. The back should offer space for a dual camera, which is probably located in the upper central third again. It is not known whether a fingerprint sensor is also located there. It is speculated that this sensor could be located on the side or even in the display. 48 Megapixel Camera: the 2019 Trend? One point where you can catch up with the Redmi Note 7 is the camera. The Meizu Note 9 also uses a 48 megapixel sensor, which is probably also the Samsung sensor from the Redmi smartphone. Since the pure hardware is identical, it will be exciting to see how much software optimization Meizu is giving the sensor to improve the results. The fact that Xiaomi has been able to score quite a few points there lately is well known. 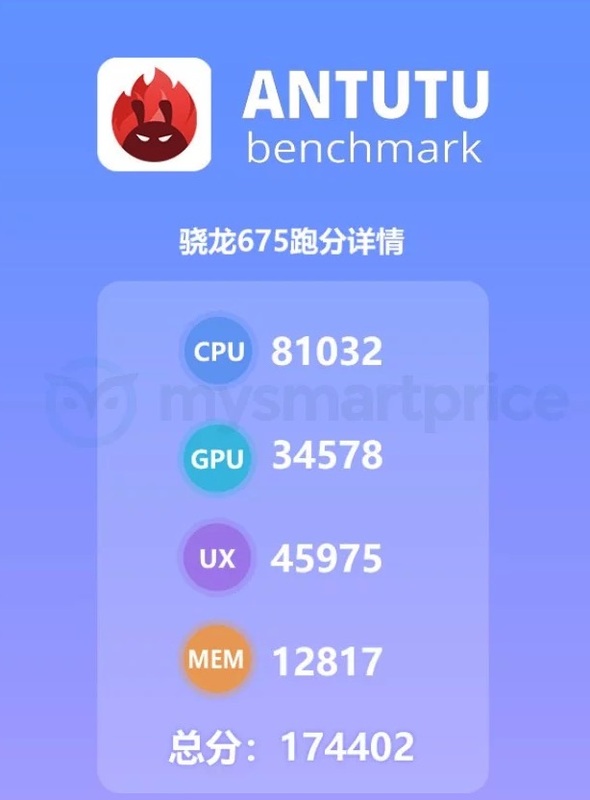 Meizu probably uses the Snapdragon 675 processor in the note 9. The new CPU consists of eight cores and works with a Power Dual-Core Cortex A76 cluster with a clock frequency of 2 GHz. The remaining 6 Cortex A55 cores clock at 1.6 GHz and are responsible for everyday operation. Compared to the Snapdragon 660 from the Redmi Note 7, this is a noticeable step forward – both in terms of performance and energy efficiency. In addition, the Meizu Note 9 should also be equipped with a large 4,000 mAh battery. If all rumours prove true, it will be an exciting duel between the Redmi Note 7 and the Meizu Note 9. Both will be good smartphones, so you can be relatively sure. However, the Redmi should be much cheaper, after all Xiaomi can finance itself through its very broad product range. Meizu will therefore have a hard time, even though the first signs are quite indicative of a Note 9. As soon as there is more information about the smartphone, we will update the article. Do you already have experience with Meizu or are you more “Team Xiaomi”? Samples available? to check on the Meizu Note 9?